Have questions about home technology? We can help.  ▸ What areas does Scenic City AV cover? Chattanooga and the surrounding areas. ▸ Do you do commercial work? Yes! In fact, commercial work makes up about 50% of our business. Whether you have a medical practice or a restaurant we have solutions that fit your needs. ▸ Can you install home technology in my existing home? Yes. We install home technology in existing homes every day.